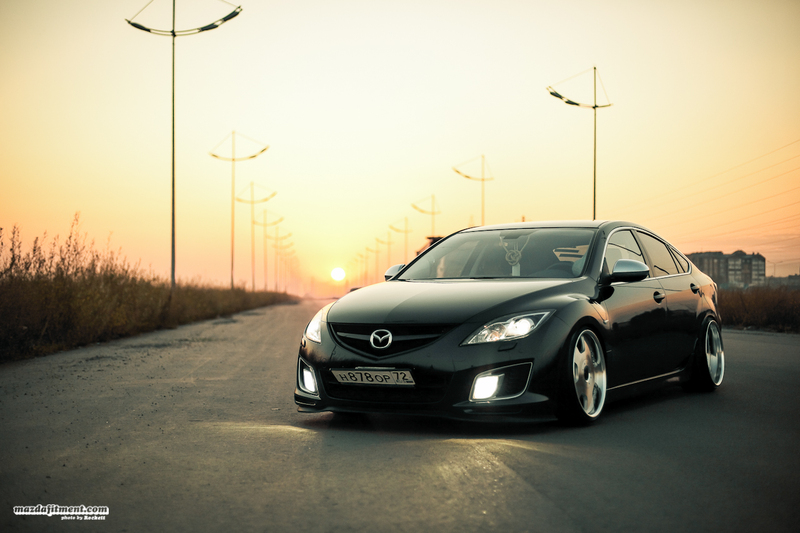 The Mazda 6 has transformed in appearance since its days of replacing the Mazda 626 as a large family car. 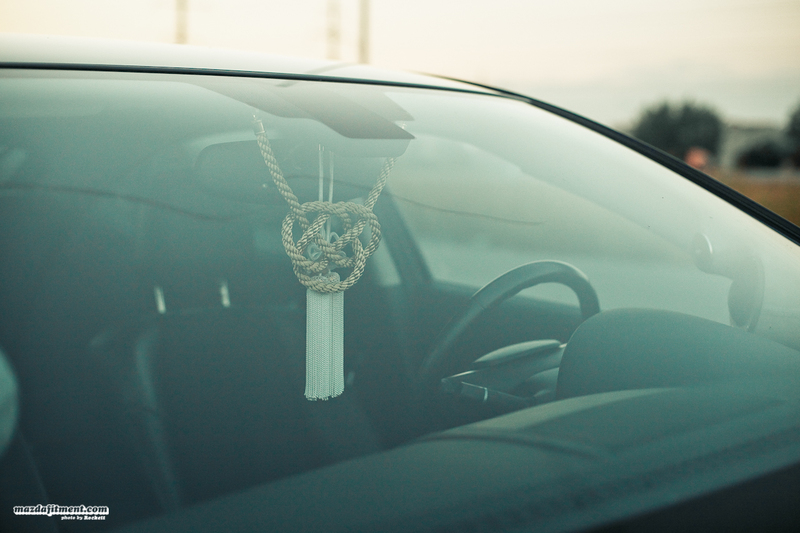 It was not meant to be the most luxurious car out there, but it had the potential for what we call today “VIP styling.” VIP styling refers mostly to large expensive rear-wheel drive sedans, although it is not limited to other types of cars, and is a form of modifying a car to be more luxurious. This is done by having a lowered ride-height, high-end wheels that are wide and aggressive, body kits or lip kits, and other little VIP accents throughout. 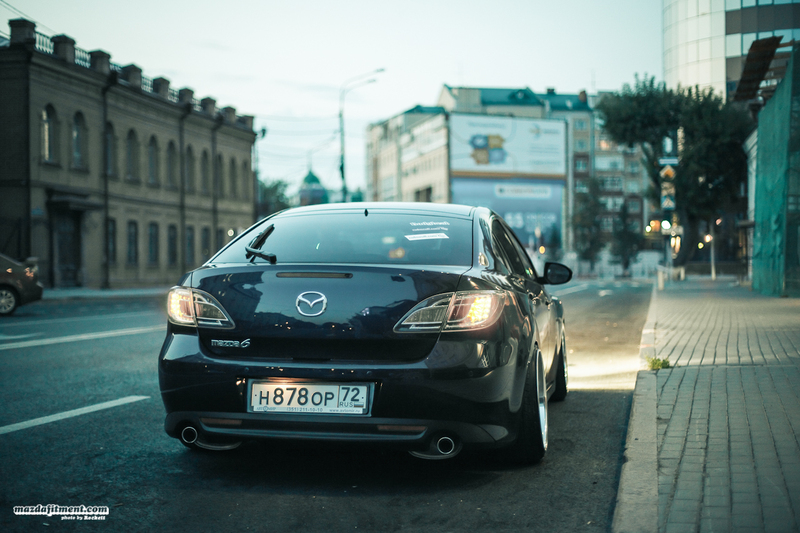 Coming to you all the way from Tyumen, Russia is Dmitry’s Dark Blue 2008 Mazda 6 on SSR Vienna Dish II. Dmitry has always been fond of beautiful cars for as long as he could remember. During his younger days as a student he was even trying to modify his father’s Toyota with aftermarket wheels that would fit the arch of the car and audio system upgrades; all this despite not knowing much about properly modifying a car. 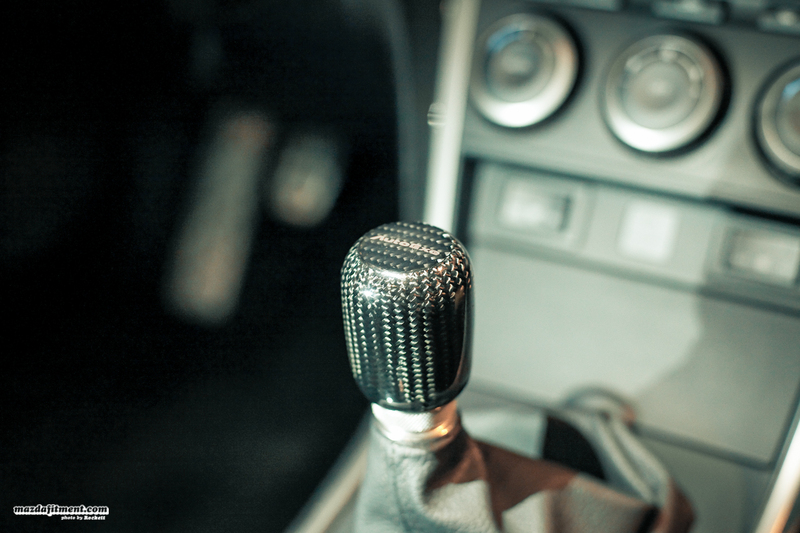 As the years went by, Dmitry bought a Mazda 3 and began his obsession to go deep within this automotive culture. He got coilovers, Japanese wheels, and interior upgrades, but little by little Dmitry got tired of the car and wanted something with a bigger body. 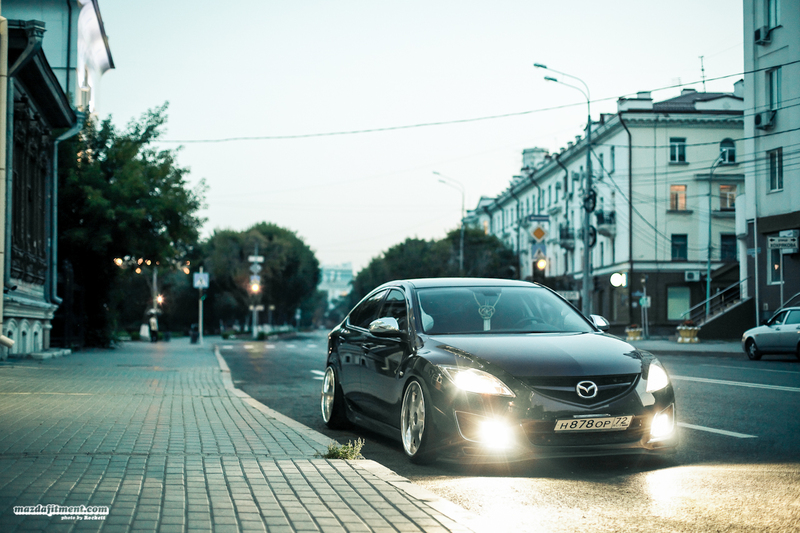 Dmitry ended up with a Mazda 6 sport after getting a good deal. And with this Dmitry went through a few sets of wheels before he ended up with the SSR Vienna Dish II; what we see today. Starting out with Work TS1 19×8.5 +45 from the previous car, these specs were not ideal to what Dmitry wanted to accomplish. He spent some time researching and came across a Nissan 350z on Work Eurolines DH, and realized this such wheel would be perfect for the Mazda 6 with its similar side and body lines. Not everyone in Russia has an opportunity to buy brand new wheels, and Dmitry was no exception. He searched for wheels on the Japanese online auction house, and finally found a set of SSR Vienna Dish II. 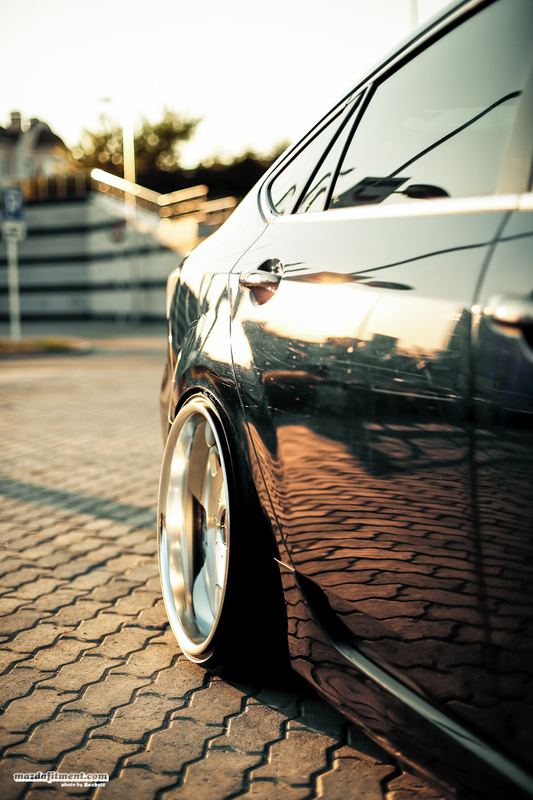 19×9 +30 in the front and 19×10 +19 in the rear. These are very similar in appearance to Work Eurolines. With the help of Zhenya aka JDR, who we mentioned before on a previous Mazda 6 feature (Euro Six), seems to be quite the expert in that area, and helped Dmitry play with his suspension settings. Dmitry is pretty happy with the end results. With a few VIP styling, Dmitry was able to make this car quite appealing. 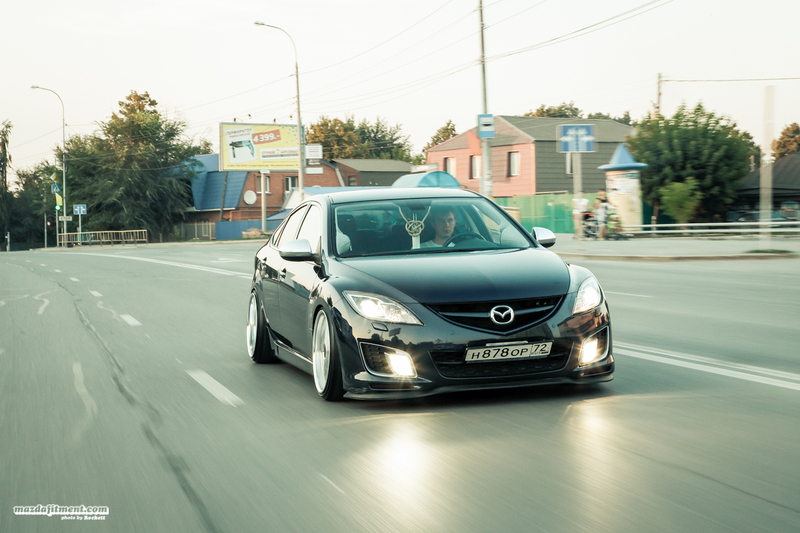 Nevertheless, we would like to thank Dmitry for letting us share his Mazda 6 with us and Rockett for getting us the shots for us to edit. Keep up the good work you two, and hope everyone enjoyed this Mazda 6. There are about 68 pictures in the gallery below, take a look at the other shots. Thanks! Nice work man, very clean and beautiful!!! I have the same 6, but sedan. Could u please tell me how much was the investment? A total, thanks. Congrats bro) you got a nice set up !